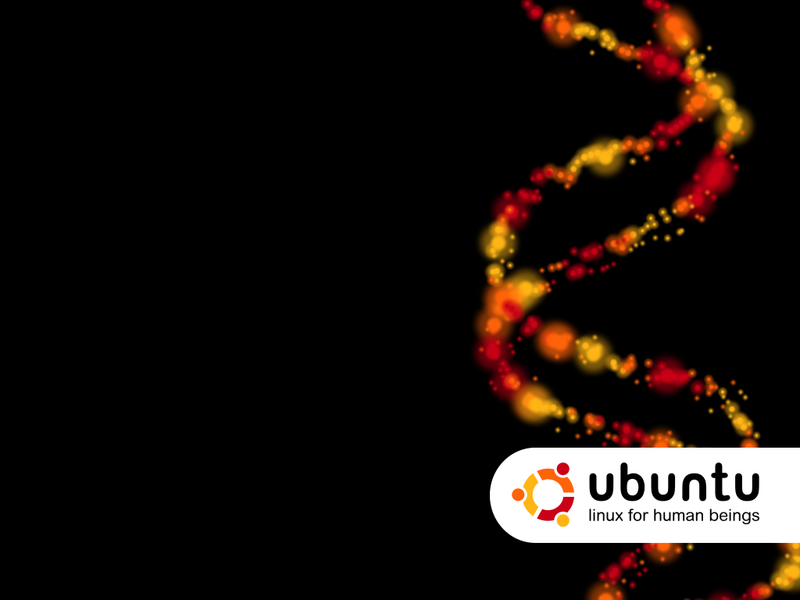 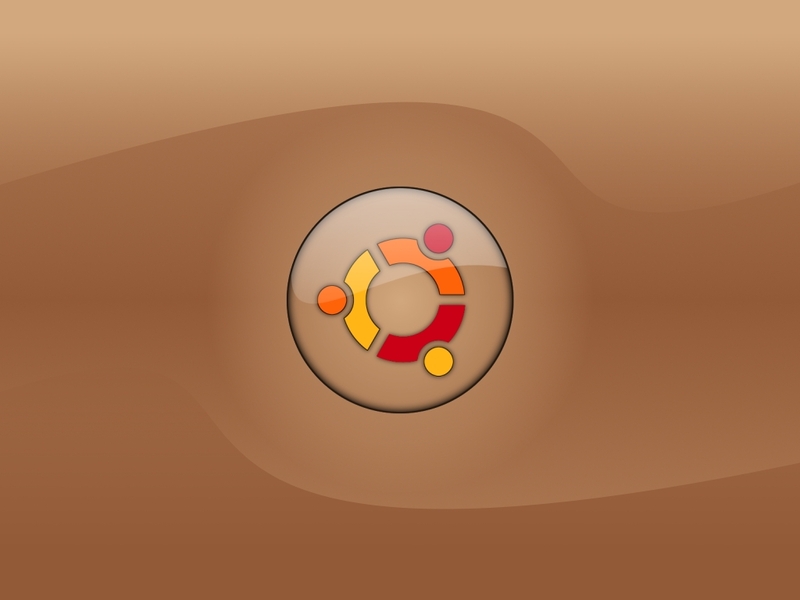 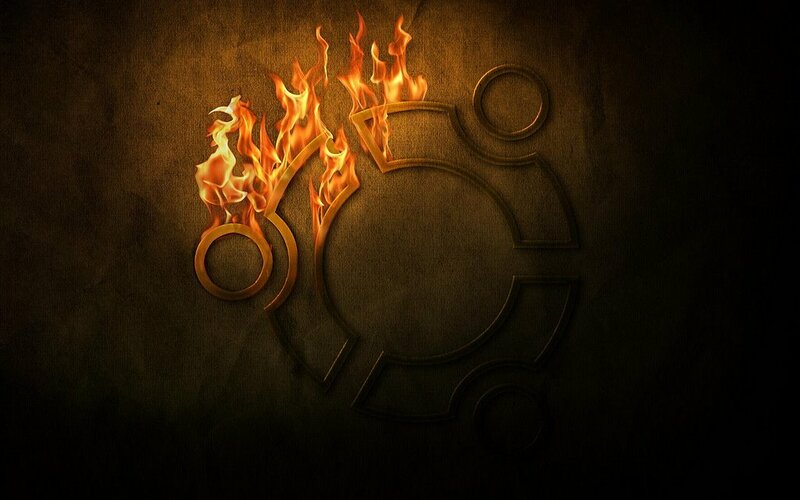 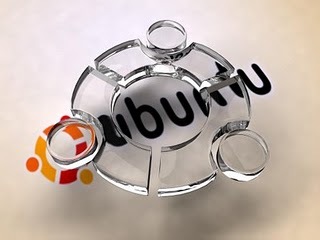 Its almost two months since Canonical released Ubuntu 9 for public . 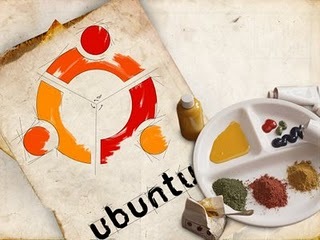 Many people including me are using and enjoying its new features. 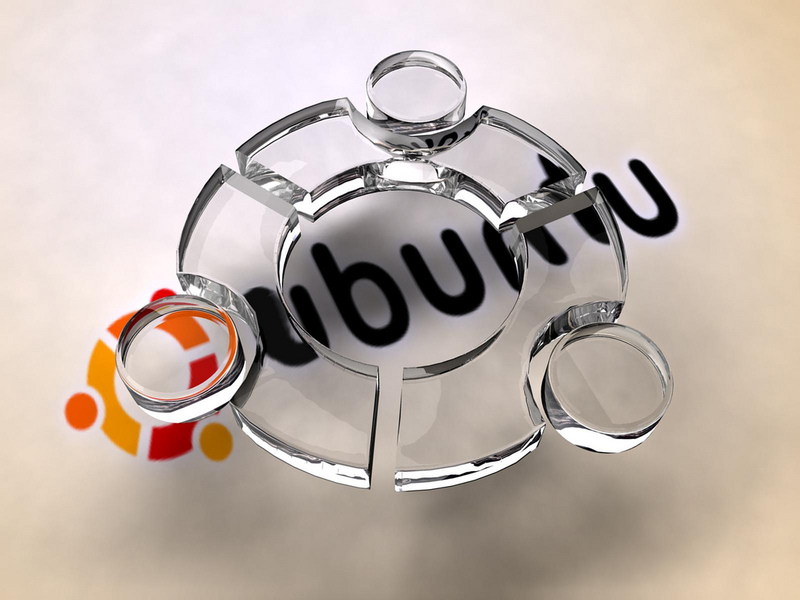 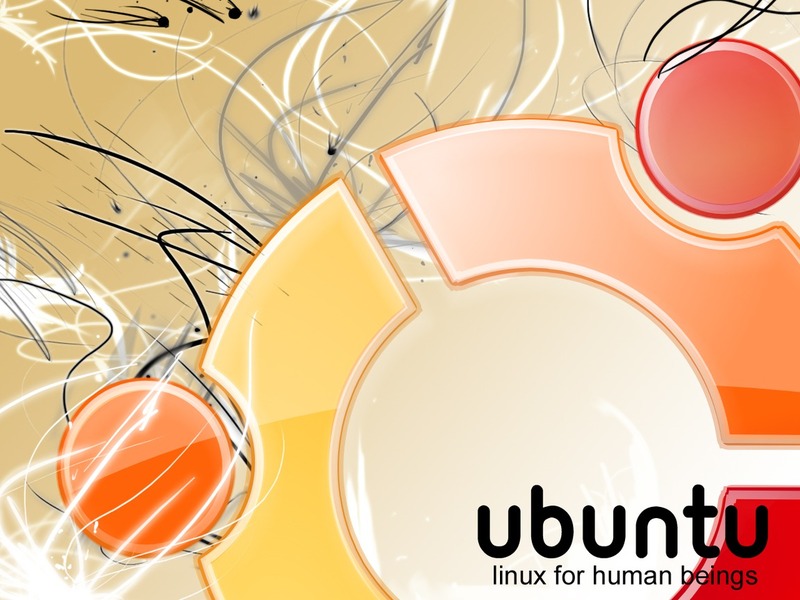 Open source has gained a notable exposure in market .Ubuntu ,being one of the mostly used Linux distribution always gets huge attention from public . 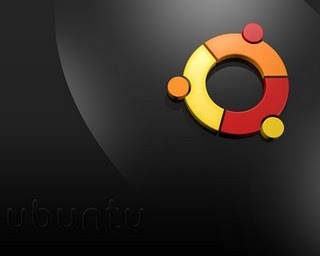 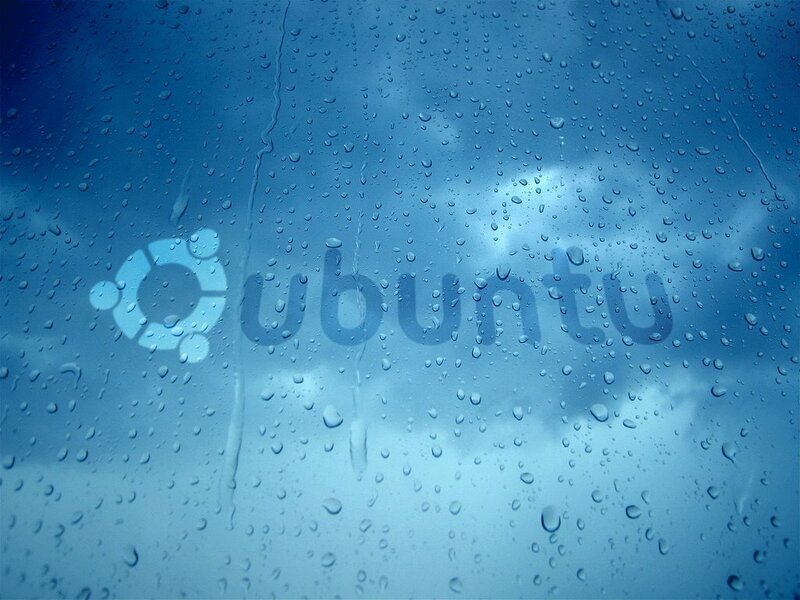 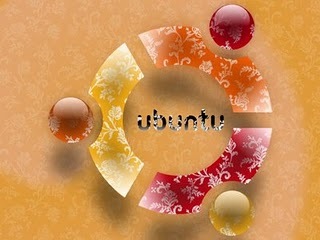 So if you are an Ubuntu fan ,you will like these high quality wallpapers collected from different sources . 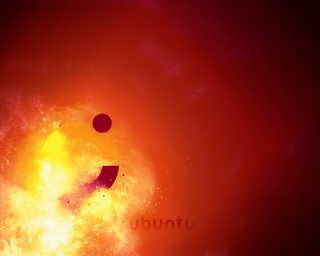 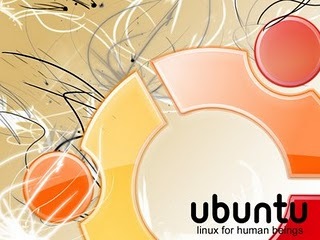 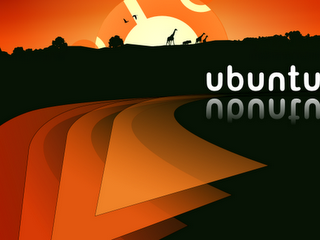 Credits for these high quality Ubuntu Wallpapers goes to deviantart users : dabige ,badjoker and r8z . 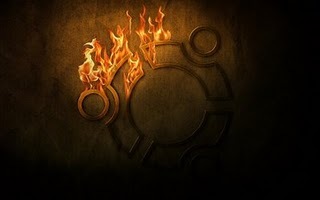 Flickr photo stream of God Dragon and desktopnexus .